The United States has blocked a Moroccan-brokered UN Security Council call for a ceasefire in the Israeli-Gaza conflict, labeling it "unbalanced." 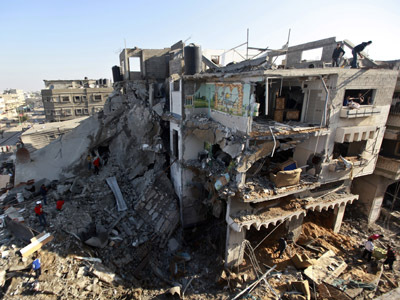 ­“The draft press statement failed to address the root cause of the current escalation – the continuing barrage of rocket attacks from Gaza against Israel,'' the spokeswoman for the US Mission to the UN, Erin Pelton, said in a statement. 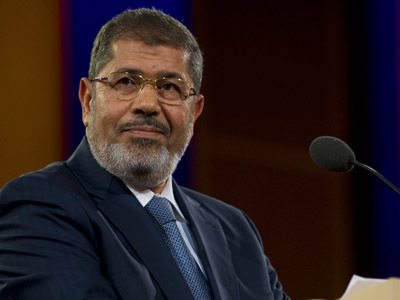 ­Morocco proposed the statement last Thursday, and it would have been adopted automatically if no UN Security Council member spoke against it before 14:00 GMT. Security Council press statements require unanimous approval. Russia said it is ready to propose the full resolution to halt the violence between Israel and Gaza. 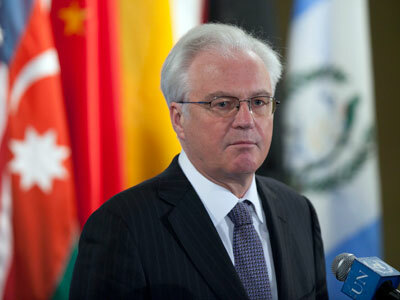 Russia's UN envoy Vitaly Churkin said that document will focus on putting an end to the violence by a negotiated a ceasefire, support for international and regional efforts to settle the crisis peacefully and a call for the resumption of talks between Palestinians and Israelis on a wider range of problems. Churkin sharply criticized the way the Moroccan statement was handled by the Council, accusing Western governments of “filibustering” it. He argued that three days was ample time to provide written comments, while Council members only commented orally. Some say the Russian resolution has little chance of being adopted as it also does not claim that Hamas rocket attacks are the cause of the current conflict. ­Meanwhile, UN Secretary-General Ban Ki-Moon is in Israel in an attempt to stop the violence as it entered its seventh day. US Secretary of State Hillary Clinton is also expected to arrive in Israel on Tuesday to meet with Prime Minister Benjamin Netanyahu and later with Palestinian President Mahmoud Abbas. Last week the IDF launched Operation Pillar of Defense to curb Hamas rocket attacks on Israeli territory. 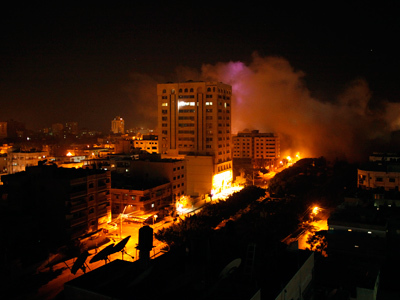 The operation began with an airstrike that killed the leader of Hamas’ military wing, Ahmed Jabari. 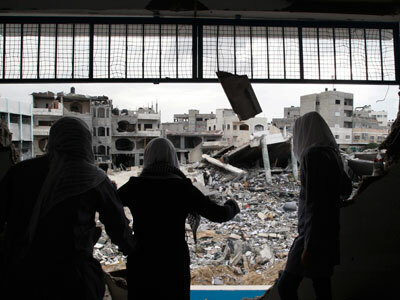 At present the death toll from the conflict is over 120 Palestinians and five Israelis.